There were some confusions regarding the release of next Ubuntu version. But overtime, all the apprehensions were laid to rest. 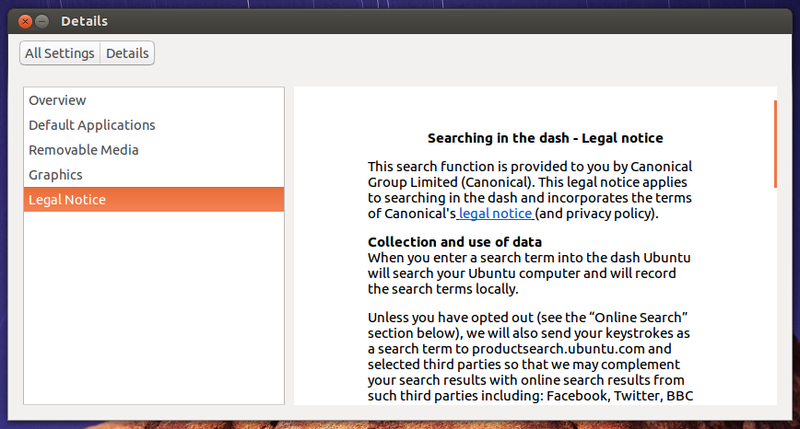 Ubuntu 13.04 "Raring Ringtail" will be released as per schedule. User Interface Freeze is already a done deal. Final beta release should also be arrived by now. And the final release will happen on April 25th. In plain language, Ubuntu 13.04 is almost ready. But, what are the important changes and improvements that has already been arrived in latest Ubuntu "Raring Ringtail" release? Let's find out. 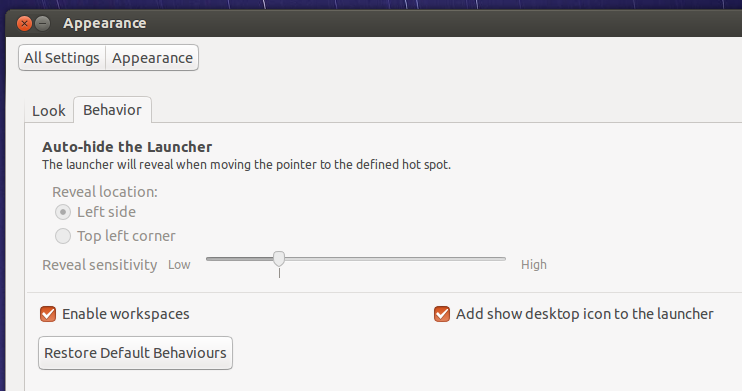 Ubuntu 13.04 is vastly more polished than any other previous release. There's no question about that. Look at the new Shutdown menu (and logout menu) for example. They look beautiful and feels tightly integrated at the same time. Remember Faenza icons theme? The guy behind the project is now working for Canonical and design improvements are already starting to show up in Ubuntu 13.04. Core apps such as Ubuntu Software Center, Software Updater, Files aka Nautilus, and Unity Dash have new updated icons now. And they all look fabulous. The new "spinning" Unity dash icon and Software Updater icon are the real stand outs in my opinion. A beautiful set of new wallpapers contributed by users. This year's wallpapers is perhaps the best I have ever seen (which is something I used to say about every new Ubuntu wallpaper release cycle). But seriously, wallpaper selection mechanism is maturing really fast and Raring Ringtail's default wallpaper collection looks professional to say the least. Another feature worth mentioning, but one that can't be showed simply using a screenshot. 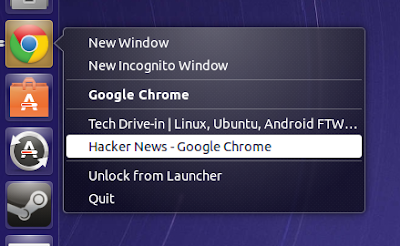 If you have multiple windows opened up (as seen in screenshot above), you can switch between them by simply scrolling over the application's icon in the launcher. 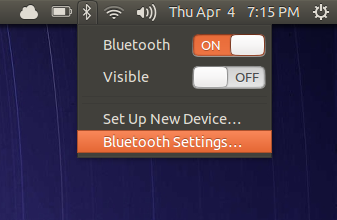 Some new functionalities added to System Settings - Appearance window. 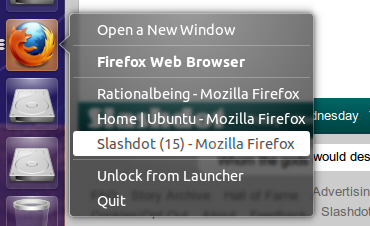 You can now enable/disable workspaces as well as add "show desktop" icon to the launcher. 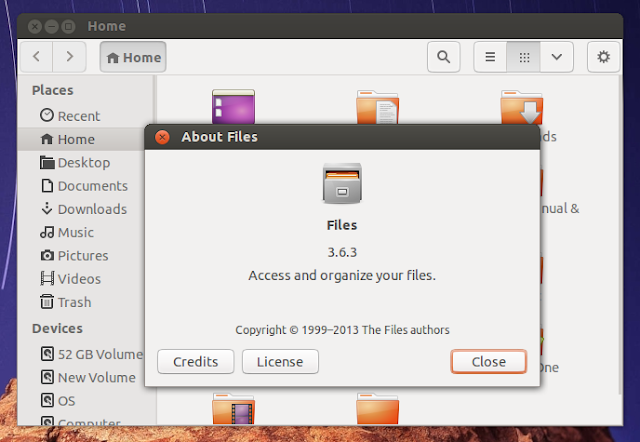 Nautilus is now just "Files". Version at the time of writing was 3.6.3. Many features like "extra-pane" still seems to be missing though. Most annoying thing about the new Files app, in my opinion, is the fact that they replaced "backspace" with "alt+backspace" to navigate back in Nautilus aka Files. It took me some time getting used to it. Performance boost: Though I couldn't see any significant performance improvement in my Intel Atom based netbook, there's a definitive increase in overall slickness with Ubuntu 13.04 running in my laptop (based on Intel Core i3). While this definitely helps, these Compiz and Unity performance improvements tips doesn't hurt either. Also during this release cycle, it was decided that non-LTS Ubuntu releases will see their support periods halved (9 months instead of 18) from Ubuntu 13.04 onwards. 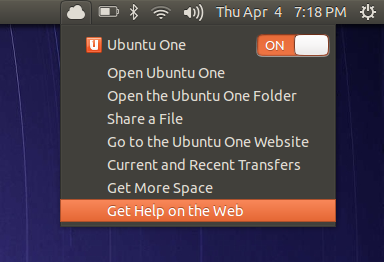 Oh and here's how you upgrade from Ubuntu 12.10 to Ubuntu 13.04.